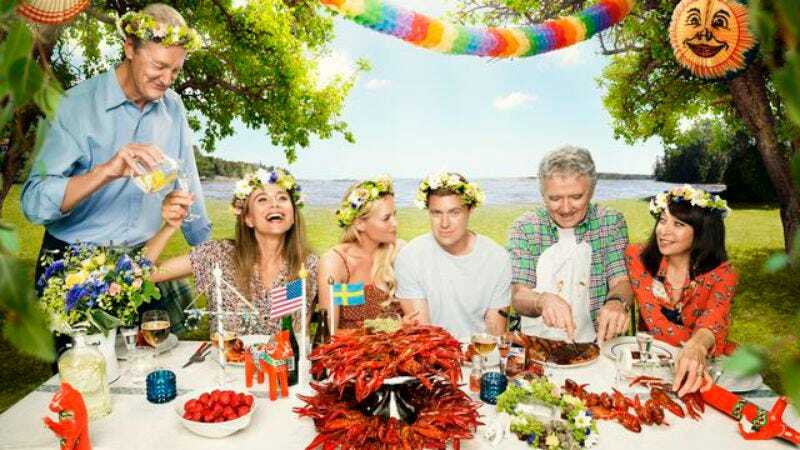 Welcome To Sweden was based on Poehler’s real-life expat status after he moved to Sweden to be with his girlfriend a few years ago. His sister, noted author and Smart Girl Amy Poehler, helped him out with executive producing duties and even popped in for a scene or two. The show was a surprise hit in its first season, partly because of outstanding supporting players like Lena Olin. Season two didn’t decline in quality but saw a steep drop in ratings, with only half the number of viewers as in its first season. NBC has already filled the vacant Sunday night spot with Hollywood Game Night.